Beyond the Sea launches not just the ninth (whoa, really?) 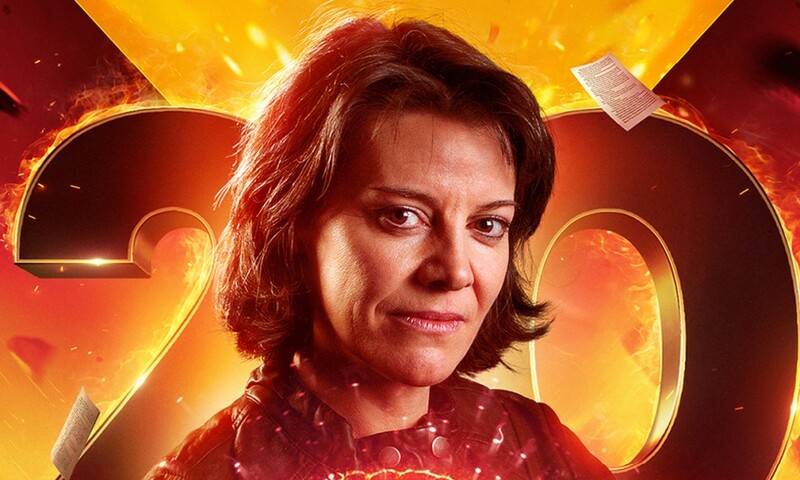 season of the audio adventures of Bernice Summerfield, it also sees a new direction take hold under new producer Eddie Robson (writer of The Empire State and Freedom of Information, not to mention the stone-cold Doctor Who classics Memory Lane, Human Resources, and Fanfare for the Common Men). The second to eighth seasons all took the Braxiatel Collection as their home base. Though stories rarely took place there in their entirety prior to Season Seven, they often began or ended there, or just mentioned it as Bernice’s home. Now, Bernice has no home. The events of The End of the World and The Wake have sent her on the run with her son Peter, trying to make her way as a freelance archaeologist in the vast, unfriendly galaxy of the twenty-seventh century. Robson’s own Beyond the Sea introduces this status quo, with Bernice travelling to the ocean planet Maximediras to produce a documentary about recently discovered undercover ruins. The planet was surveyed for mining but things didn’t pan out, and the very desperate tourist board needs her to find something to make their planet worth travelling to. It’s clearly designed as a jumping-on point: this is a standalone story, and it’s also an “adventure” in the purest sense of the word. 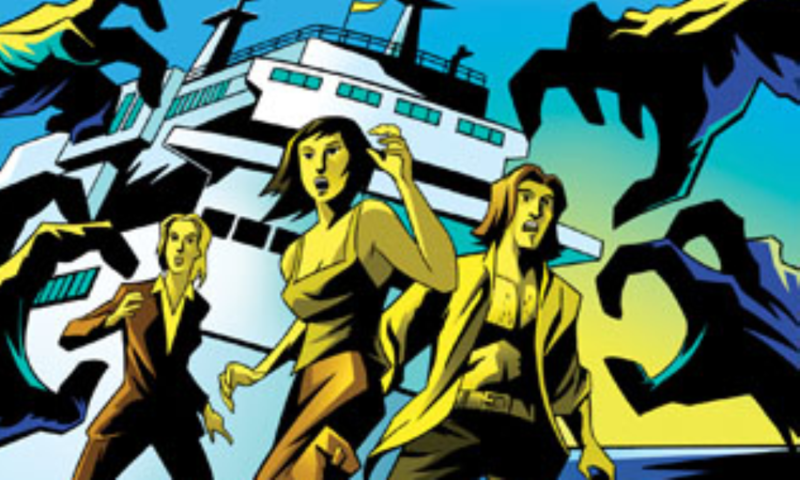 Though it doesn’t reach the heights of standalone Bernice stories like Timeless Passages or The Lost Museum, Beyond the Sea is a pretty good summation of the standalone Bernice format, with some neat ideas, compelling twists, fun guest stars, and good character work for the regulars. Maybe the series has done better, but by god, at least David Bishop isn’t writing it. That’s damning with faint praise, though: I enjoyed this story, especially Bernice’s interactions with Jeremy “Sarah Jane Smith’s best friend” James’s Rick Hertz, the documentary’s cameraman. Robson writes and James plays a man with the right amount of cynicism and hope to come across as a real person. Alice Barclay and Ralf Collie, too, make a great double act as the slightly dim but well-meaning representatives of the tourist board. Thomas Grant has yet to wow me as Peter, but it would help if he wasn’t given whiny lines, and the relationship with Lisa Bowerman’s Bernice is actually quite strong given the surprisingly few amount of plays they’ve actually been in together. (Just a brief appearance I don’t even remember in The Crystal of Cantus and The Wake; he was in The End of the World, but Bernice really wasn’t.) Their relationship provides a nice emotional core to the whole thing. Unfortunately, it is a little tension-less at times. The back cover, for example, reveals a series of seeming suicide leaps from the cruise ship Bernice is on, but she doesn’t seem to worry about this very much; it’s not really used to build the tension, which is a long time in coming. When things finally do pick up, they stay quite interesting, and there are actually a couple of quite chilling sequences. And as with so many Robson stories, it has some interesting ideas, and the story’s not content to rest on its heels. 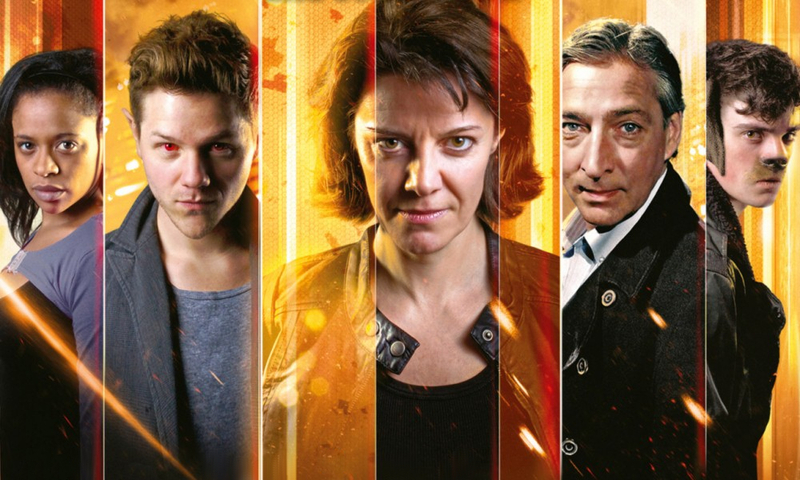 Though I really liked the setting and characters of the Braxiatel Collection, and I will miss them, I see the potential in a series of more standalone adventures for Bernice Summerfield. If Beyond the Sea is anything to judge by, there’s some real potential in the new set-up, and I look forward to seeing it realised. 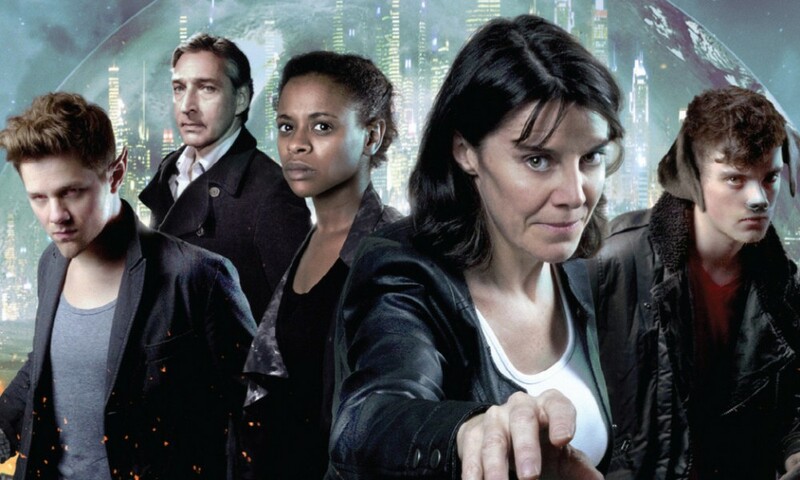 Beyond the Sea (by Eddie Robson; starring Lisa Bowerman) was released by Big Finish Productions in June 2008.